IGSoft – Innovative Gaming Software You Can Bet On! We develop innovative gaming software you can bet on! IGSoft is an innovative and competitive software company focused on creating world-class gaming software products. We have achieved a leading role in the online gaming industry thanks to our powerful and adaptable multiplayer online gaming platform. We also develop other new and exciting online gaming products in order to provide yet more fun and fair, competitive and rewarding collective gaming experience to the players of our customers. Our goal is to bring innovation to the world of online gaming. Free Client SoftwareOur free client software is one of the most popular and highest-rated online poker client applications presently available. open it.Free Poker ClientBusiness OpportunitiesWe offer you exceptional opportunities to develop a profitable online gaming business using our platform. You can choose the best-suited option for yourself in accordance with your preferred business model, business growth objectives and budget. The number of downloads of all poker client applications that we have developed for our customers over the years is above 5 million! 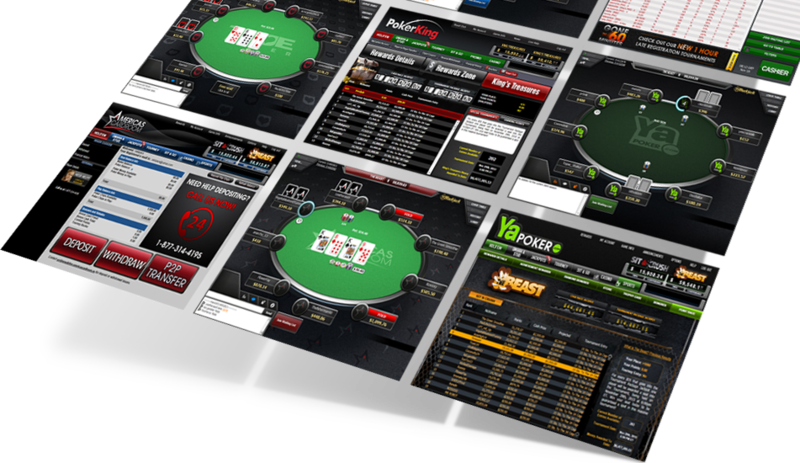 This rates our poker client application as one of the most used, liked and recognized in the world today. Keeping pace with the ongoing revolution in software technology and with the constantly increasing popularity of online poker, we are now more dedicated than ever to perfecting our poker client and to providing poker players around the world with even greater online gaming experience. Thanks to the years of hard work, dedication and excellent service that we have always provided our customers with, IGSoft is now a globally recognized name for top software quality and a proven standard for reliability and innovation. We are constantly bringing innovations to the world of online gaming, so please make sure you visit this section regularly! We are glad to announce that we have released the Standalone Jackpot Tournaments Client and that two of our largest and most successful customers are already running it live! The Standalone Jackpot Tournaments Client is a brand new web client application, developed in the Flash technology, in which players can enjoy one of the most popular online poker tournament types lately - Jackpot Tournaments. Jackpot Tournaments, also known as Jackpot Poker, are dynamic single-table 3-seat No Limit Hold'em or Pot Limit Omaha Sit & Go tournaments in which players additionally have the chance to win a substantial jackpot amount. This combination of exciting poker features has made Jackpot Tournaments extremely popular lately, which inspired us to create a dedicated, standalone client application especially for them. The Standalone Jackpot Tournaments Client is a great opportunity for any online gaming operator to expand their business quickly and without any risk. It is very easy to integrate with our platform and you could offer it to your players almost instantly. If you require more information about our Standalone Jackpot Tournaments Client, please do not hesitate tocontact us. To see all of our software products, please visit theProductspage. 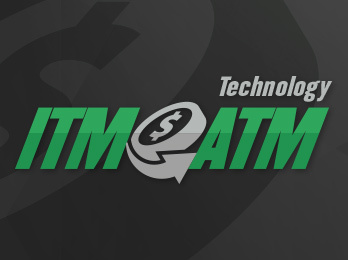 ITM ATM TOURNAMENT FUNCTIONALITYThe ITM ATM tournament functionality is now available to our customers and they can offer its great benefits to their players! The ITM ATM tournament functionality is now available to our customers and they can offer its great benefits to their players! It enables tournaments to function as an automated teller machine (ATM) when they enter the ITM ("in the money") stage. In this way, players can start receiving award money from tournaments before the tournaments are over, as soon as they enter the ITM stage. The purpose of the ITM ATM functionality is to make award money available to the players, who have reached the ITM stage of tournaments, as soon as possible. This enables players to make further use of the received award money also as soon as possible. All you have to do in order to make a tournament ITM ATM is just to check a corresponding box when you are creating a new tournament in the back office system. To find out more about the other exclusive gaming features we offer, please visit theClient Software Featuressection of theProductspage. If you have any further questions, please do not hesitate tocontact us. IGSoft's brand new back office system, Silver, has been released with version 1.0! The initial response from our customers about Silver has been exceptional! It has definitely exceeded their expectations. To find out more about Silver, please visit the Silver section of the Products page. If you have any questions, please do not hesitate to contact us. We are proud to announce that we have achieved another major milestone as a leading online gaming software provider! 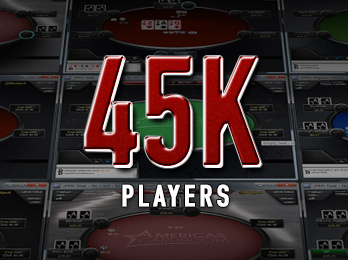 We successfully completed and implemented on all live environments the 45K Project - a major platform performance improvement project that enables a poker network to sustain 45,000+ concurrent players! This is a great achievement because the 45K Project practically removes all technological limits to the future growth of our customers' online business. They are now free to promote and expand their poker networks as far as their plans and vision reach. 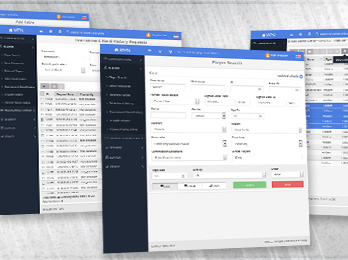 It took our database and server developers, some of the most experienced in the industry, over six months to design, develop and implement the most efficient solution that could bring the performance of our online poker platform to its maximum. The results have been more than satisfying and the initial feedback from our customers has been equally approbatory and encouraging. We hope that this remarkable technological achievement will enable our customers to increase the number of their loyal players considerably, this also leading to a considerable increase in profit, and that it will make online poker even more popular worldwide. 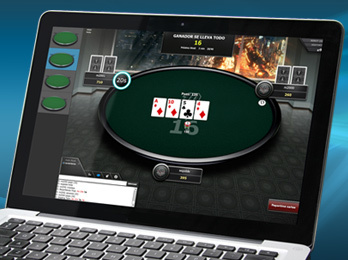 To find out all about our online poker platform, please visit theProductspage. If you have any additional questions, please do not hesitate tocontact us. Software you can bet on!